It is a dilemma I am having with this delicious loaf I present to you today. 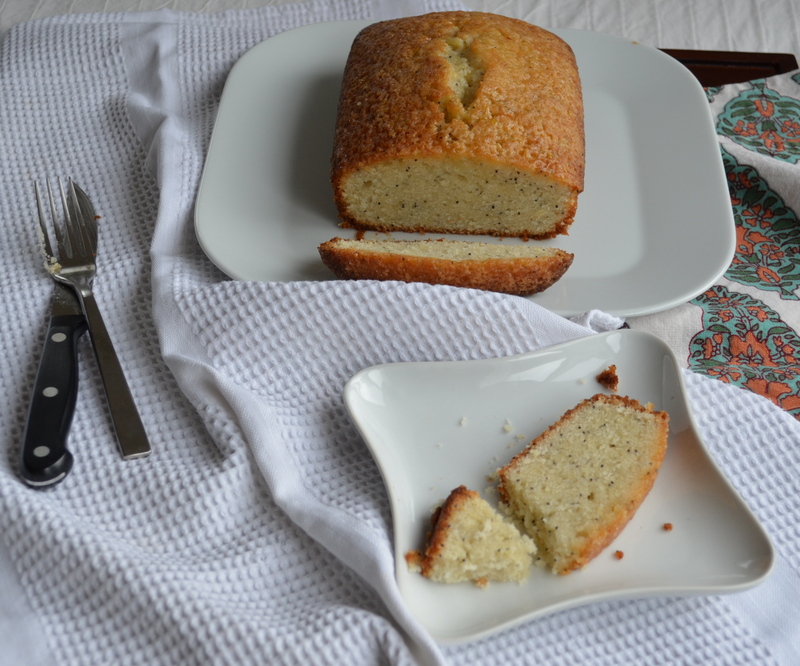 It is fantastically sweet with a crunchy glaze brushed over the top. So I think calling it “bread” gives the wrong impression. It’s coffee cakes distant half cousin I have decided. This is a recipe from my Mom, who got it from her Mom. I’ve never known anyone who did not fall in love with this little loaf of bread/cake (that’s annoying, I’m calling it bread). It’s simple to make and fun to share because everyone loves it. It makes for a great thank you or housewarming gift! 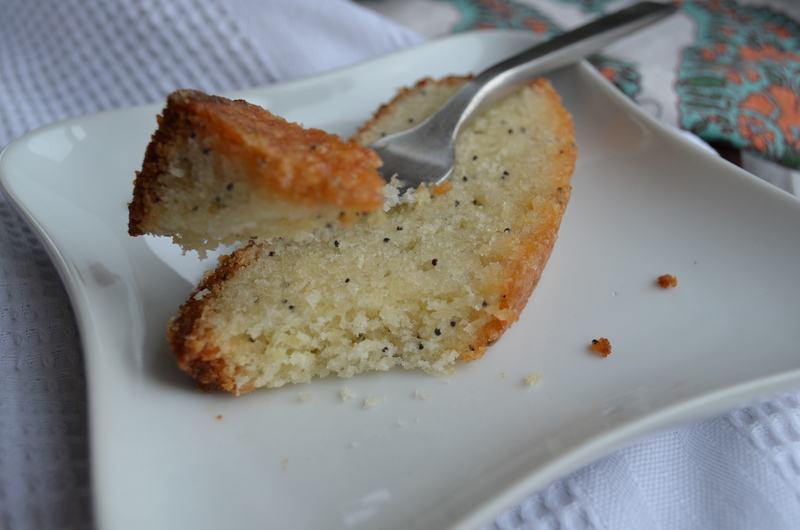 I can distinctly remember asking my mom to make this (and zucchini bread) on a regular basis when I was a kid. I hope I can be an awesome mom like mine someday! Lord knows I was a devil child (I think my parents prayed I would be repaid someday for all the terror I caused. I have a feeling it will come in the form of a baby) . You don’t want to hear about temper tantrums and passing out from crying, right? 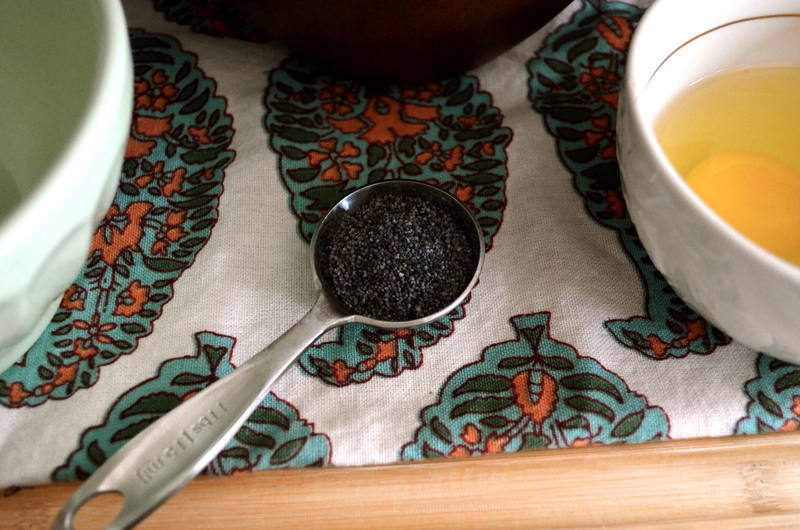 I am in love with how beautiful the poppy seeds look here. 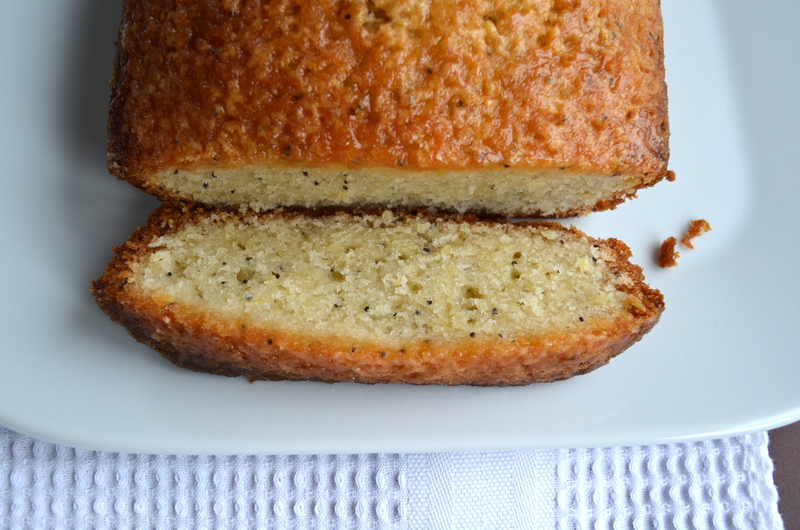 I think if you eat poppy seeds and take a drug test you fail. 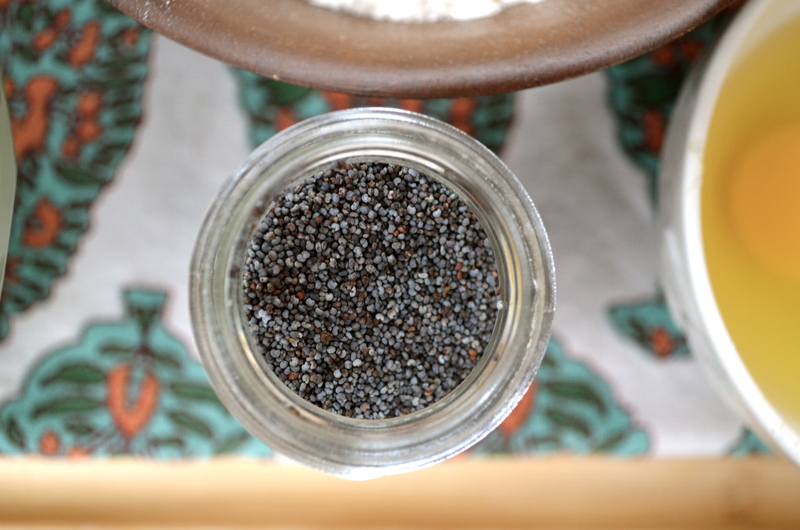 If you are afraid you are going to have to take a drug test that you may/may not fail, just eat a jar of poppy seeds and use them as your excuse. Also, don’t kill me if you don’t pass and I’m wrong. 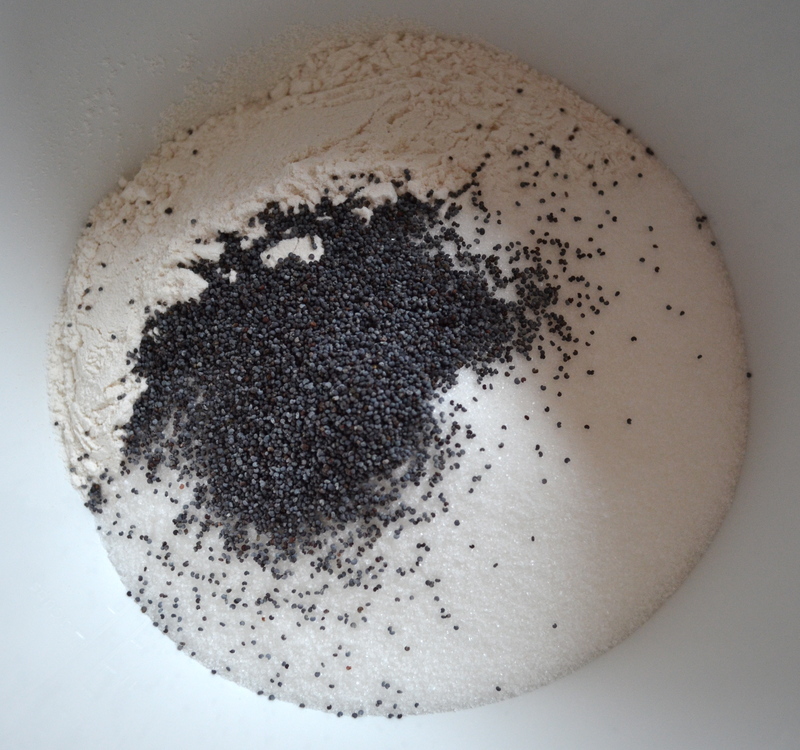 To begin you mix some poppy seeds, baking powder, salt, flour and sugar in a bowl. Then pour it in and bake for an hour. Orange Juice. Sugar. Almond, butter and vanilla extract. Genius animals always try to chow down. I am going to chop off that tail, I swear. 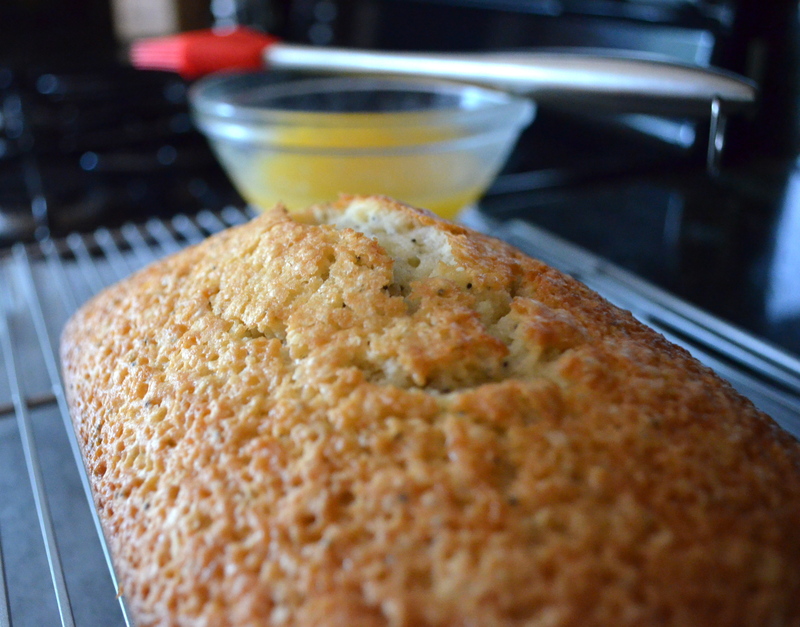 Once your bread is baked, remove from the pan and cool on a rack. 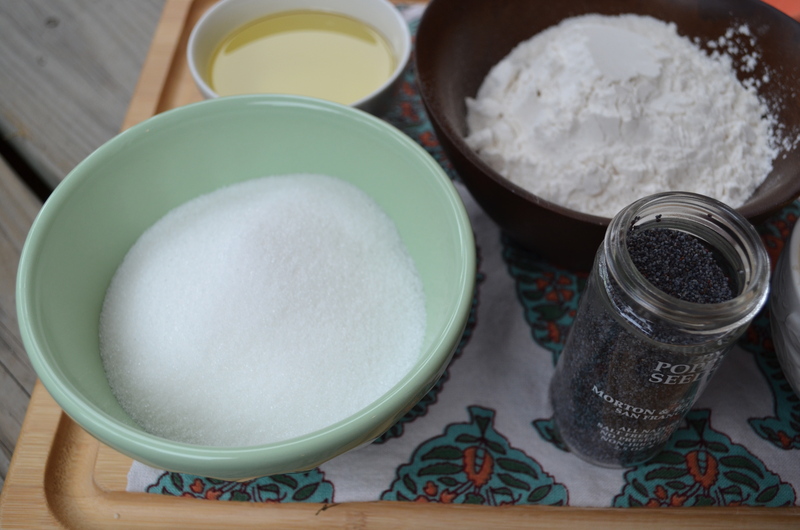 Place some wax/parchment paper under the bread and then glaze the bread with a brush. 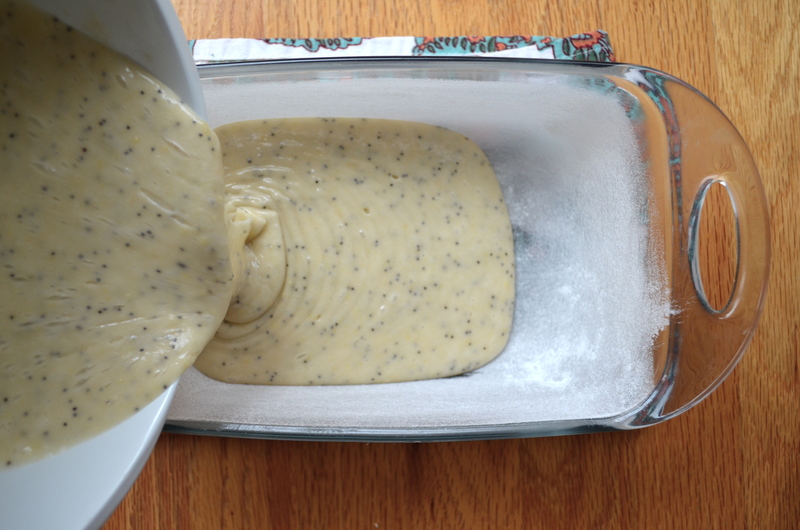 The glaze will harden and become an amazing crust on the bread. 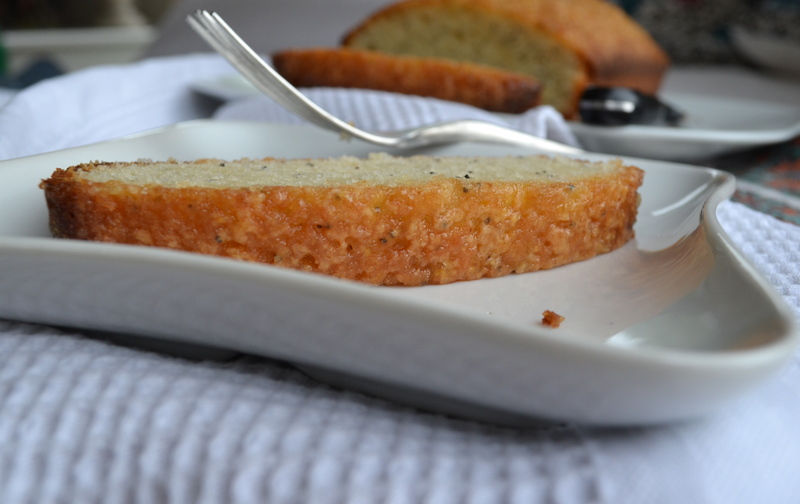 As I child I used butter like frosting in a thick layer on every piece of this bread. I still sometimes do that…even though I know better. “Want a little bread with that butter (snicker, snicker)”. Sometimes he thinks he is hilarious…I tell him his jokes are Grandpa jokes. One thing that is not a joke is how incredible this bread is. This recipe is actually halved. It makes one 9/5 loaf. 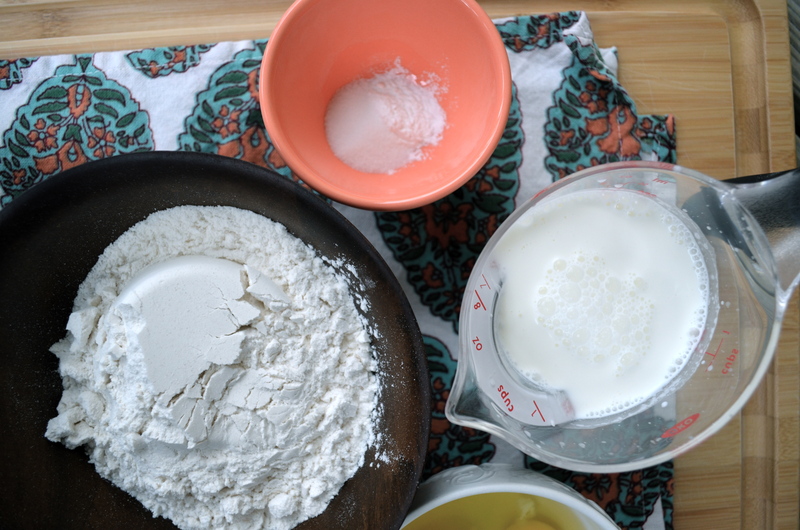 I always make this bread in one big bowl with a hand mixer. 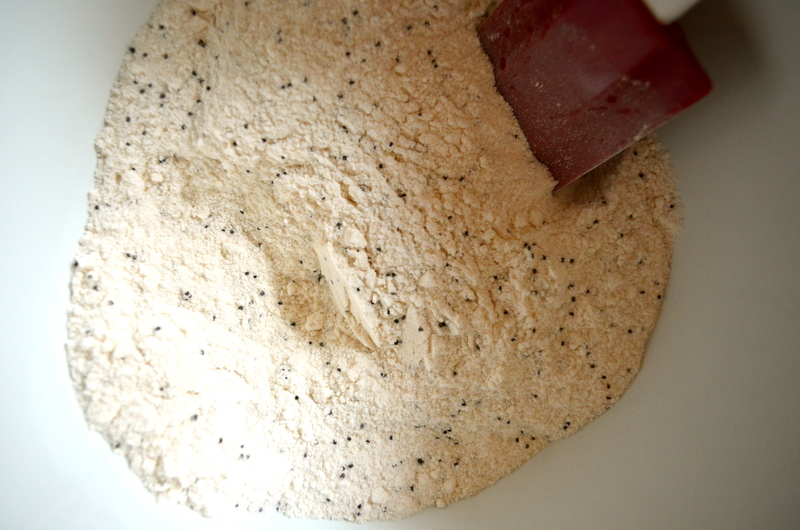 Start by combining the flour, sugar, salt, baking powder and poppy seeds in your bowl. 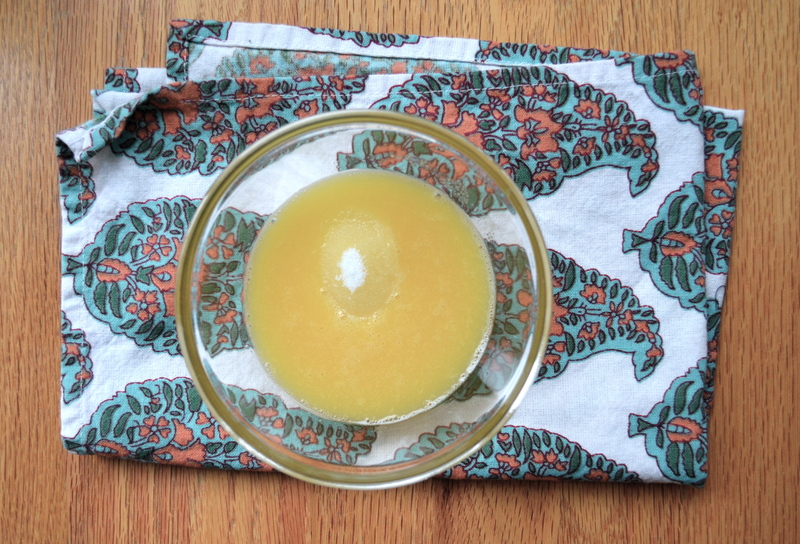 Gently stir with a wooden spoon until combined. 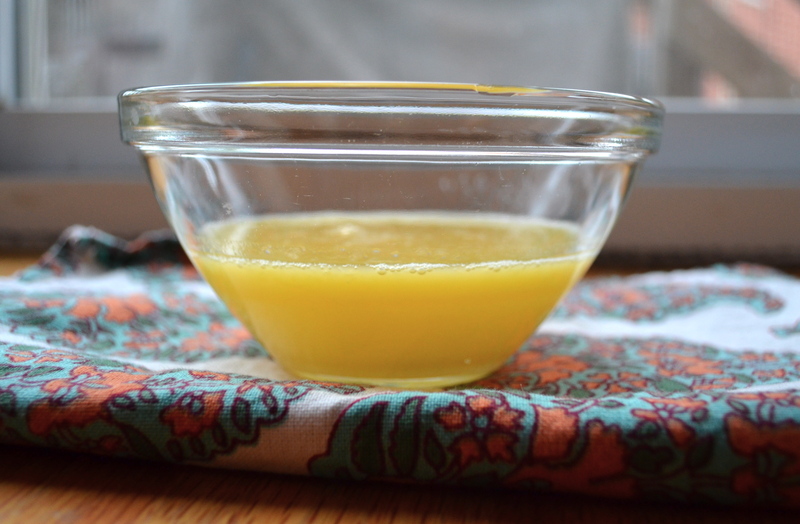 Add the oil and mix with a hand mixer until combined. 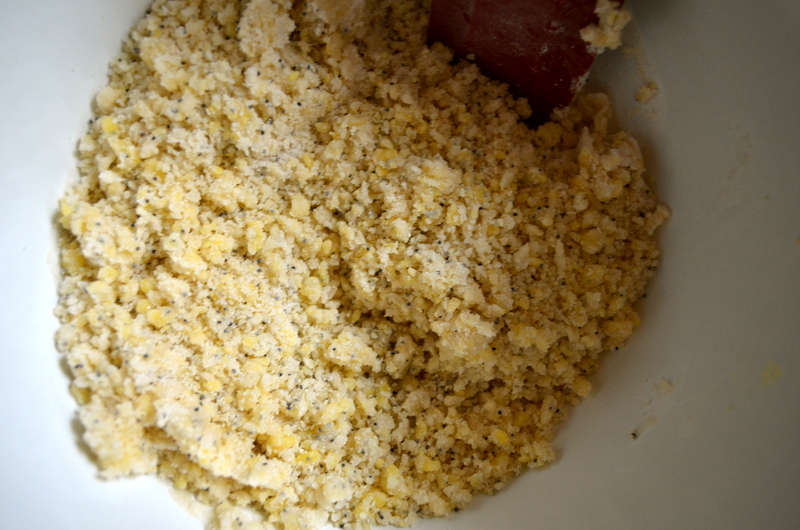 Add eggs one at a time, scraping down sides after each addition and mixing until just combined. Finally add the milk, vanilla, butter extract and almond extract, mixing until combined. 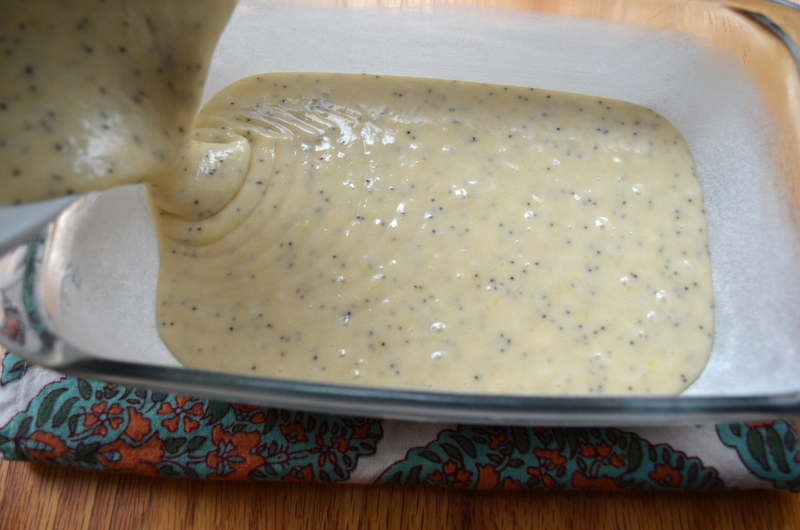 Grease and flour a 9×5 loaf pan and pour batter into prepared pan. Place in oven on the middle rack and bake for 1 hour, or until a toothpick inserted into the middle comes out clean. While the bread is baking, make the glaze. 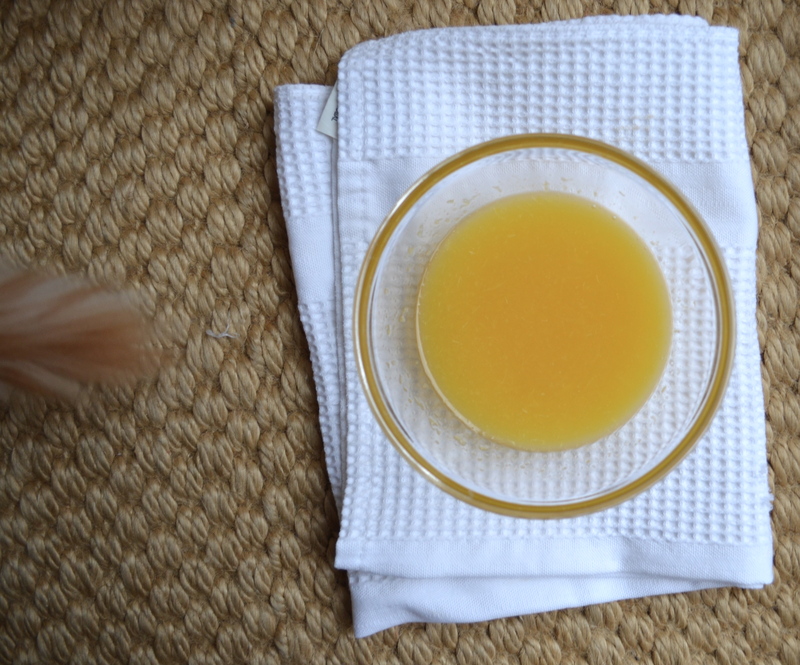 Combine sugar, orange juice, vanilla, almond and butter extracts in a small bowl and stir until sugar is combined. Once bread is finished, remove from oven and let cool. Once cooled, remove from pan and set on a wire rack. 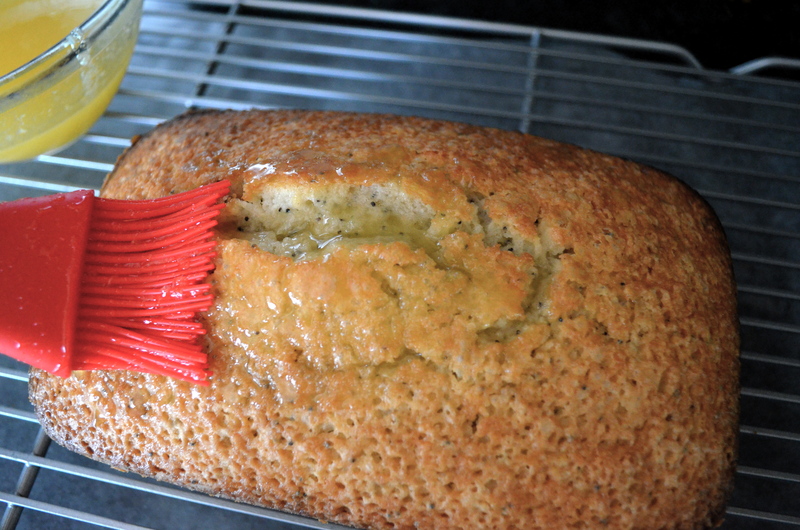 Using a brush, spread glaze evenly over the top of the bread. 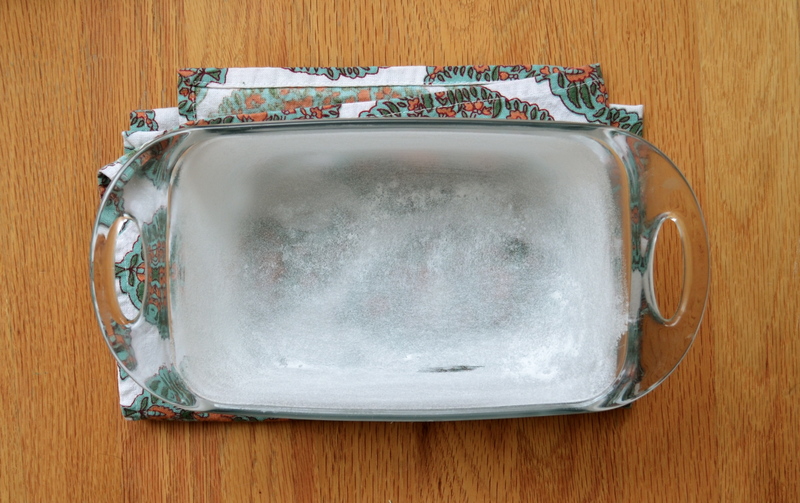 A lot will run down the sides and drip, so place wax or parchment paper under the rack while glazing. I do a few coats of glaze, allowing it to adhere for about 10 minutes each time. 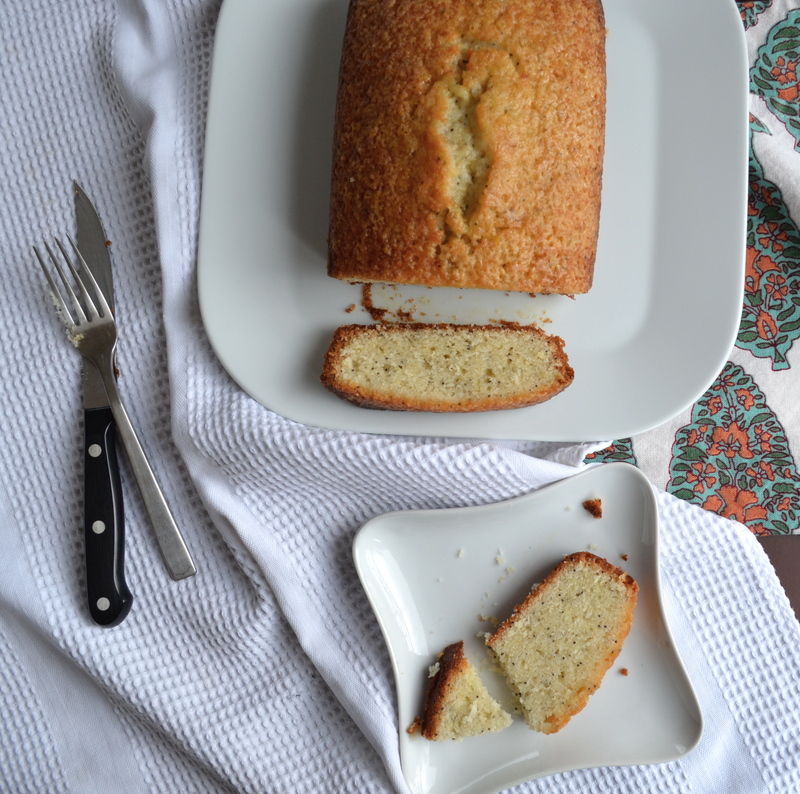 Once desired amount of glaze is brushed on, allow the glaze to harden before serving, about 1 hour. This bread looks amazing, but also I couldn’t help but laugh when the add at the bottom of my page was for managing diabetes. You crack me up……and make me weepy. So glad! Gotta love Pinterest! I first saw this recipe in an issue of Homelife magazine a loooonnng time ago. 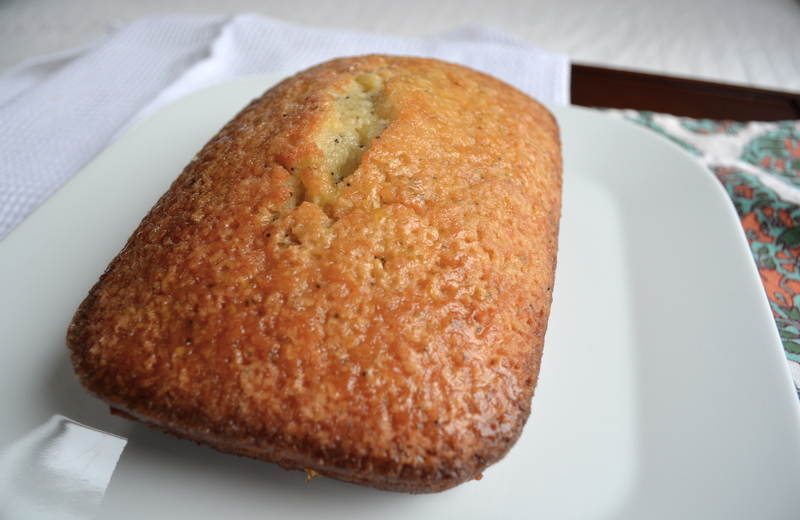 I usually bake it in mini loaf pans and give it out around Christmas. It goes over really well!